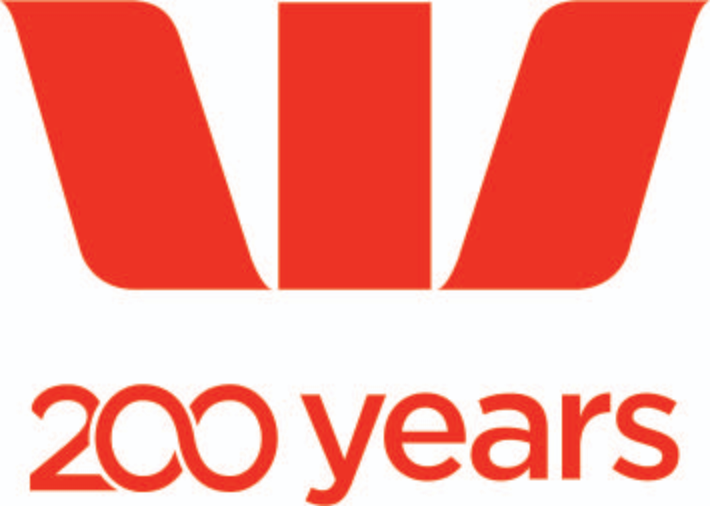 Westpac has a long history of collaboration with the Healthcare industry and offers a broad pool of experience and insights to draw upon in delivering exceptional solutions for this sector. Westpac has a dedicated team of specialist bankers who are working closely with healthcare providers in communities across Australia. We understand that the healthcare sector is complex, every business and every customer has their own goals, aspirations and challenges. This is why Westpac Healthcare bankers have developed sub-sector specialities across the breadth of healthcare. They understand the dynamics of the industry and genuinely take the time to work with customers to understand their unique needs so that the healthcare industry can grow sustainably now and into the future.